Retailers are referred to as middlemen or intermediaries. They occupy a middle position, receiving and gassing on products from producers and wholesalers to customers. Services carried out by retailers are different from those of wholesalers. The characteristics of retailers are listed below. 1. Marketing orientation: Retailing is a dynamic industry. It keeps growing by moving retail operations into new markets. Markets are ever changing and characterized by risk and threat. 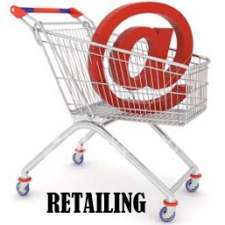 Retail marketing therefore, requires different types of decisions to be made in the complexity of the situations. 2. Multi-channel retailing: Retailers act as a connecting link between the producers/ wholesalers and customers. Their scale of operations is tilted more to serve sophisticated consumers. Recently, the impact of e-retailing has received considerable attention. The success model for most retail sectors is multi-channel retailing. In the extended channel of retail distribution, manufacturer, wholesaler and retailer provide a chain of facilitating services in order to sell the right product to the final customers. In the limited channel, a retailer works directly with the producer. 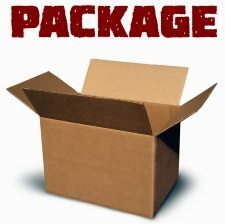 In the direct channel, the product is sold direct by using direct mailing, Internet services, telephone sales, etc. However, the traditional supply channel for retail products is — raw materials, manufacturer, wholesaler, retailer. 3. Innovative methods of thinking and planning: Successful retailing requires innovative methods of thinking and planning. New ideas are generated to take advantage of opportunities or to improve existing methods of marketing. Retailers make clear propositions of their retail offer. 4. 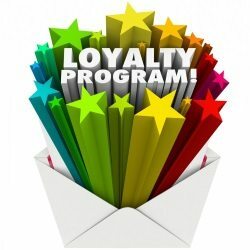 Right environment: A retailer has to create the right environment, offer additional advantages and value or loyalty schemes in order to ensure that the customer is offered a comprehensive package of benefits. The retailer’s interface with the customer is service-based. Retailers sell small quantities of items on a frequent basis. Customers feel comfortable as the retailers provide convenience in terms of location of the shop, types of payment and different credit facilities for purchasing, range of merchandise and after-sales support, etc. Retailers offer — selection an assortment of merchandise related to the target market in order to provide choice. 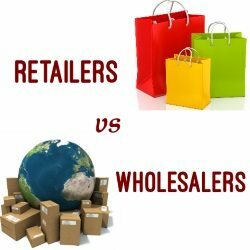 Retailers trade with general public (whereas wholesalers may district the general public from purchasing from their warehouses). Retailers normally charge higher unit prices than a wholesaler. A retailer’s pricing policy is simpler than that of the wholesaler.